After I had put out the Apple Themed ABC Find last year, I’ve had several requests for more apple themed finds. I’m happy to say I have some new apple finds out! I love that with these finds you change up something to the season they are working on, and kids can have fun with it. 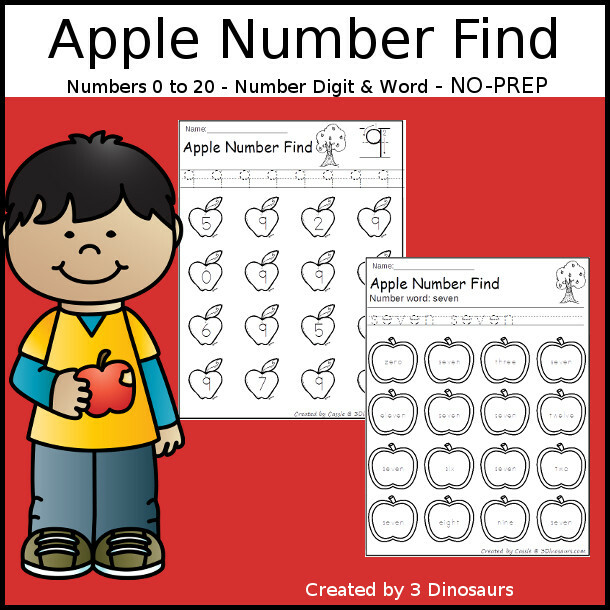 There is a new ABC themed find, numbers, and sight words all with a fun apple theme! 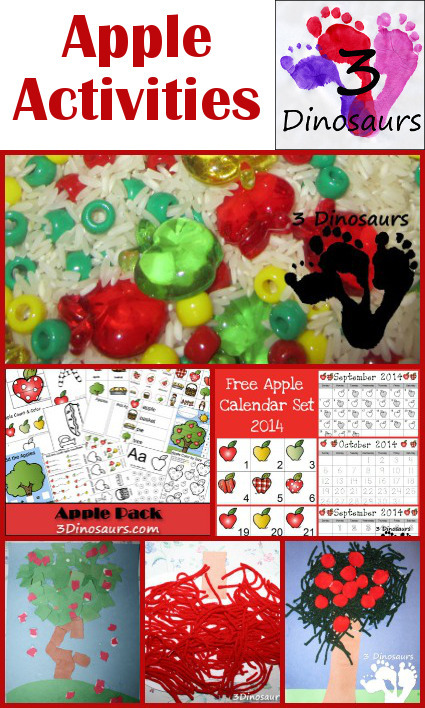 These are also a great addition to the apple theme activities on the site. Apples are such a fun theme for fall. It is fun to have the different types of themed finds for different styles of learning! I know that not every child learns just one way. These are no-prep and easy to use. Each sheet works on one concept at a time. You work on up just an uppercase or a lowercase letter or a single sight word. I love that you can mix up how the sets are used. Plus this allows you the match up the letter with the season as well. These work well for learning centers or even homework! 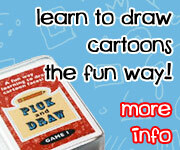 They and loads of fun to use. We use dot markers a lot on these printables. This set has a new type of ABC Find! We are excited about it. It has uppercase and lowercase letters together for the same letter. You can work on learning the difference between each letter. You can trace and dot the letters. Uppercase and lowercase themed ABC finds for kids to work on their letters. You can trace the letter then dot or color the apples. Click here to buy your copy of the Apple ABC Letter Find: Uppercase & Lowercase at Teachers Pay Teachers. Click here to buy your copy of the Apple ABC Letter Find: Uppercase & Lowercase at Teachers Notebook. Click here to buy your copy of the Apple Number Find at Teachers Pay Teachers. Click here to buy your copy of the Apple Number Find at Teachers Notebook. Click here to buy your copy of the Apple Sight Word Find: Preprimer at Teachers Pay Teachers. Click here to buy your copy of the Apple Sight Word Find: Preprimer at Teachers Notebook. Click here to buy your copy of the Apple Sight Word Find: Primer at Teachers Pay Teachers. Click here to buy your copy of the Apple Sight Word Find: Primer at Teachers Notebook. This entry was posted in abcs, fall, learning to read, numbers, store and tagged apple, dot find, fall, printables, sight words, tpt. Bookmark the permalink.